He was the hero of Kolar district. 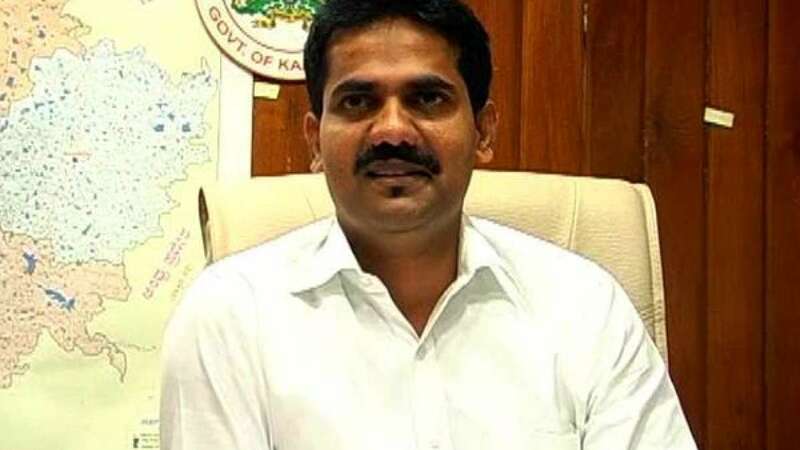 Kolar district had crowned him like a hero for successfully fighting against the sand mafias. He was raiding listed 50 tax defaulters to recover about 1000 crore. 138 crores had been already recovered. According a report, his close friend also claimed some threat calls from Dubai after such quick recovery. This might be a reason for his death but this has shocked almost all in Hyderabad-Karnataka region. People came out on road to protest mysterious death and demanded arrest of culprits at earliest. Cops claim it to be a suicide but people smell something fishy behind the reason.